Panteao announced "Make Ready with Dave Spaulding: Critical Space Combative Pistol," their fourth video to feature firearms instructor Dave Spaulding. 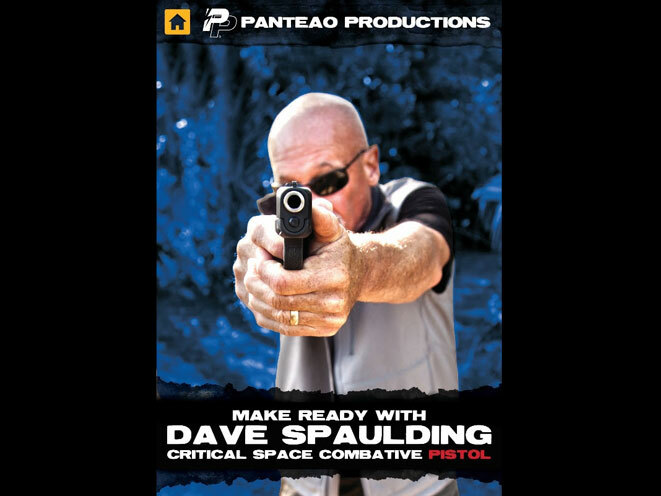 Panteao Productions has announced the forthcoming release of “Make Ready with Dave Spaulding: Critical Space Combative Pistol,” their fourth video to feature renowned firearms instructor Dave Spaulding. According to the press release, “Make Ready with Dave Spaulding: Critical Space Combative Pistol” teaches you the drills and techniques you need to be better prepared for carrying a firearm for self-defense, including essential combative pistolcraft skills, skills standards, proper combat draw, point shooting versus sighted fire, one hand shooting, one hand manipulation drills, up close movement, shoot to ground drill, unconventional shooting positions, seated shooting, contact shooting, and more. There isn’t anybody more qualified to be hosting this instructional video than Dave Spaulding. 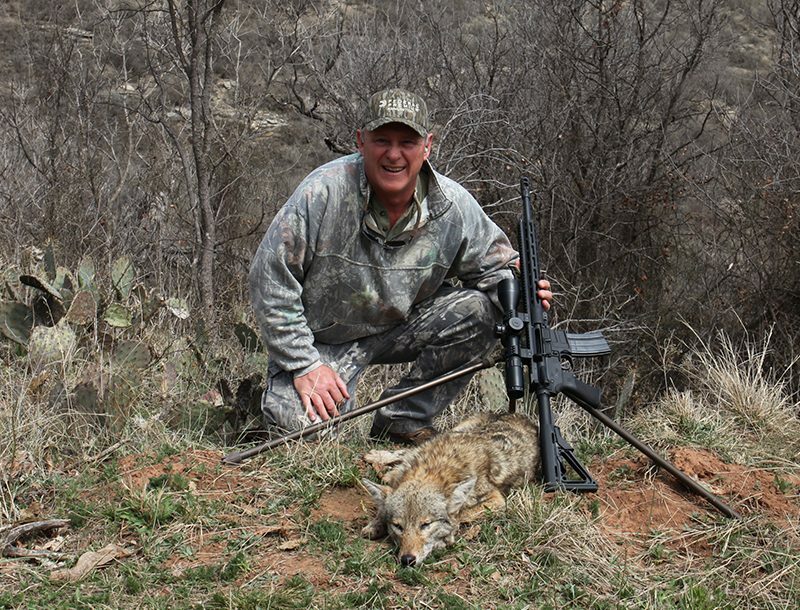 Dave is a professional firearms instructor with 36 years of experience in Law Enforcement and Federal Security including patrol, crime scene investigations, court security, violent and property crime investigations, undercover/surveillance operations, SWAT, training and dignitary protection. Simply put, he knows what he’s talking about. 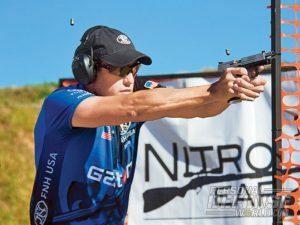 Consummate top-shot and master of multiple disciplines talks tactics, gear, training and pure dedication!